Nicknamed the “City of Oaks”, Raleigh is the capital and second largest city in North Carolina. A member of the Research Triangle, a bustling medical, technology and commerce conglomerate with both Durham and Chapel Hill, Raleigh has an immense amount of opportunities to offer both current and prospective residents. 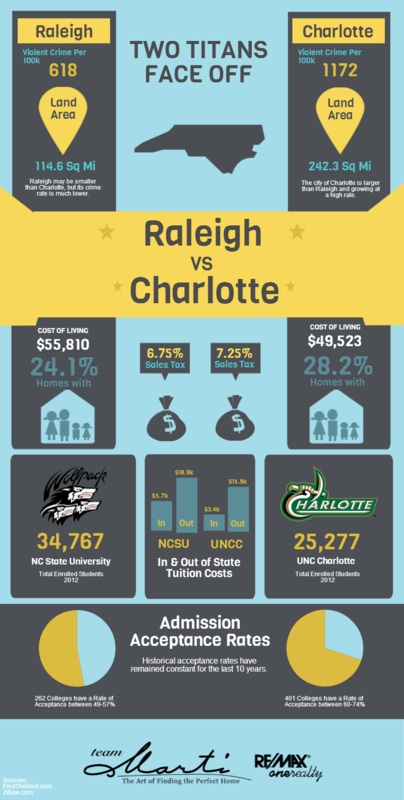 Below is a comparison of Raleigh and Charlotte, or the “Queen City”, to give you a better perspective of what each has to offer. 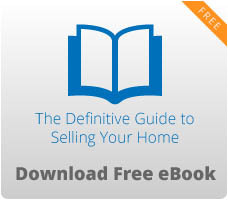 Please include attribution to http://www.bestraleighhomesearch.com/ with this graphic.